People are constantly on their phones. You might even be reading this on your phone right now! 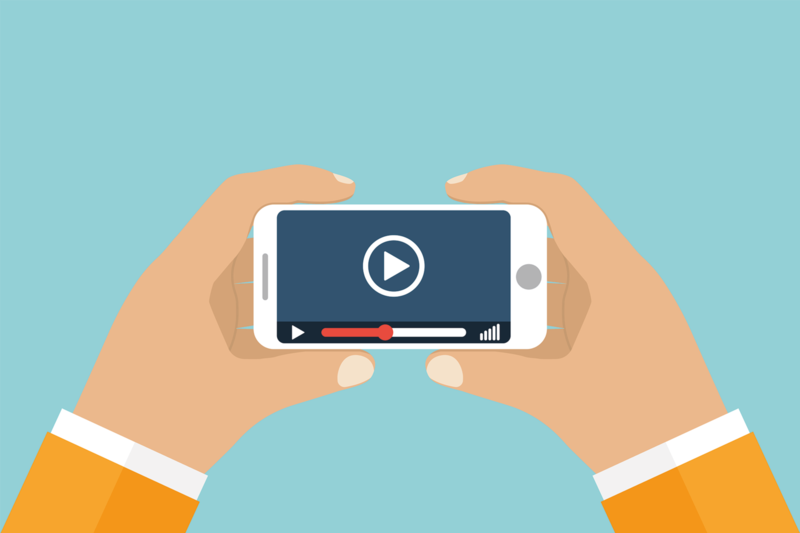 Having a site that is optimized for people to watch a video on is the best way to keep all your possible mobile customers. Your landing page is the first page people see when they click a link to your website. If you're able to bring people to your website, you want them to stay there. The best way to do that is by immediately offering them an entertaining, informative video. With the right title and video thumbnail, most people will hit play, and with the right video many of those people will then continue on to other parts of your site. Keep in mind, you don't want the video to play automatically. That often leads to people getting annoyed and leaving the site. One of the best ways to both draw people in and keep customers and website visitors you already have is by having a plan to keep your video content consistent. You don’t have to produce a five-minute product demonstration every week, but even short clips or updates on a regular basis will help your company stay at the forefront of your customers’ minds. Starting any video production can be overwhelming. VideoExperts handles every aspect of production, so call us today to start your video plan and grow your business! 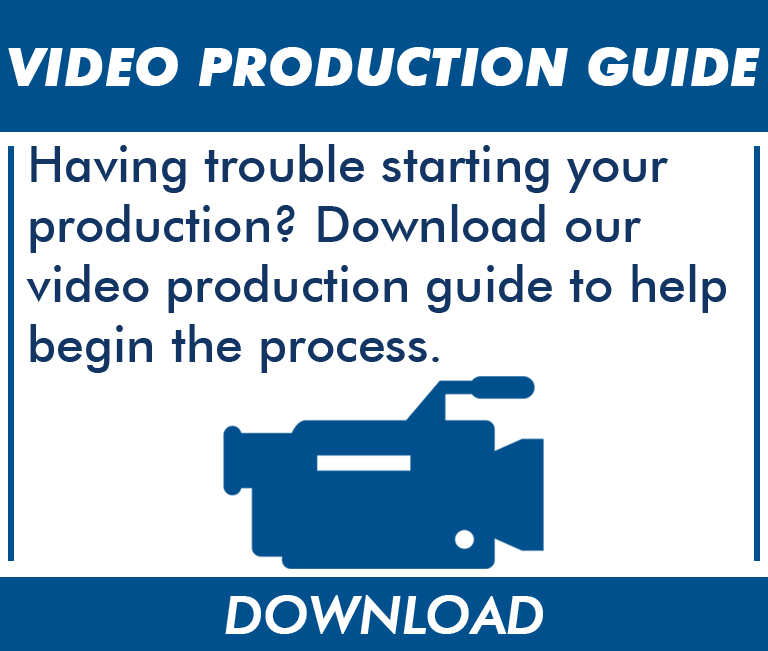 In the meantime, check out our Video Production Guide for inspiration!